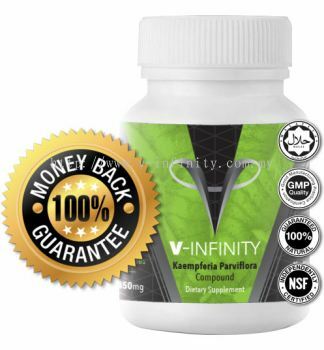 V-Infinity - V-Infinity is your number one healthcare products supplier for better male sexual performance. We are based in Penang. V-Infinity Updated Company Profile — Home Banner. V-Infinity Updated Company Profile — Topbar Banner. V-Infinity added new product in V-Infinity Category.